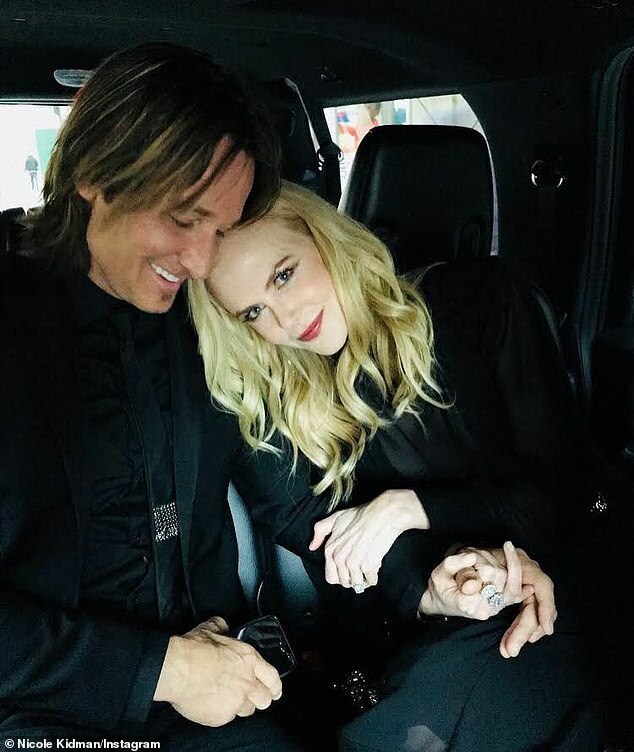 Nicole Kidman has revealed the moment she knew husband Keith Urban was ‘the one’. 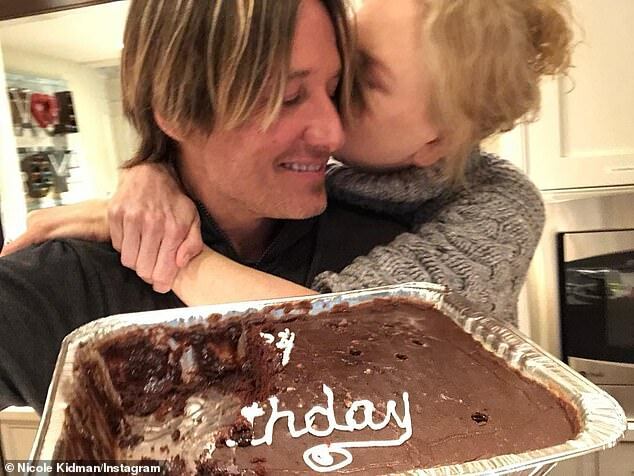 The 51-year-old actress, who has been married to the country star for 12 years, talked to PEOPLE about the incredibly romantic gesture he made when they’d only known each other for six months. They met at an event in LA in 2005 and had grown closer over the months. ‘That is when I went, “This is the man I hope I get to marry.”‘ she recalled. Keith then took her to Woodstock, New York, the site of the legendary 1969 music festival, on the back of his motorcycle. Since that moment, Nicole says, she’s never looked back. ‘It was pretty intense,’ Nicole said. The couple married the following year in Manly, Australia, and have two daughters together; Sunday, 10, and Faith, eight. When she rang in the New Year, Nicole paid tribute to her husband with a sweet Instagram post featuring some of her most ‘liked’ photos of the couple. 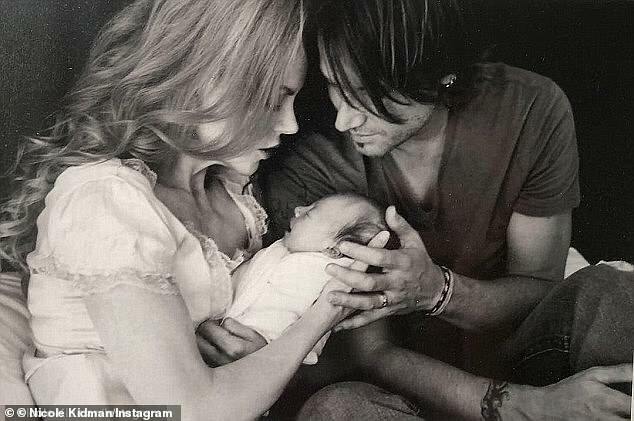 The collage of images showed the star embracing her husband Keith, 51, alongside pictures of her with Taylor Swift and her niece Lucia Hawley. 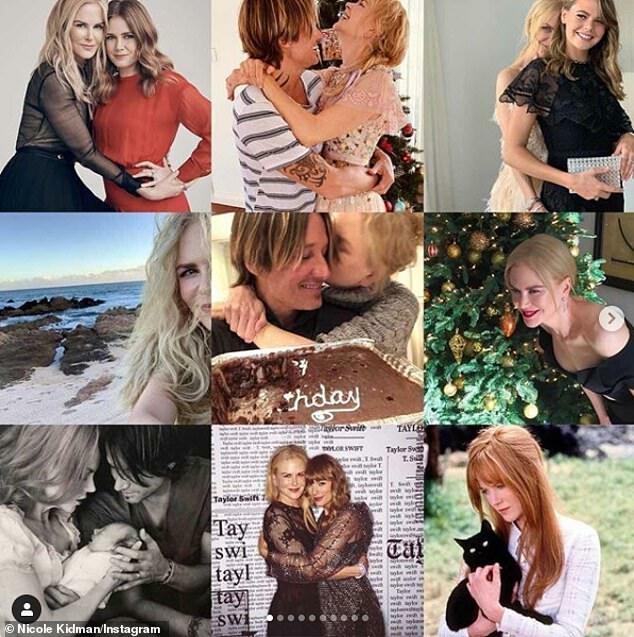 Nicole followed up the post with her own personal ‘top nine’ memories of 2018, which including photos of her on film sets and at home in Nashville, Tennessee. In July she told People the secret behind their long-lasting relationship. ‘I think it’s knowing that you have to keep contributing to what we call the “us”. You go, “Does this work for us?”‘ Nicole said.